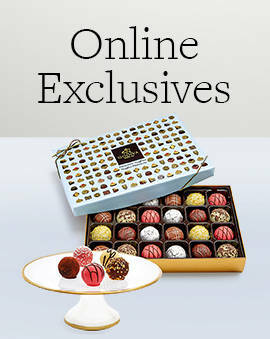 Adorn your tables with sophisticated chocolate party gifts to send off guests in style. Don’t show up to the next party you attend empty-handed. 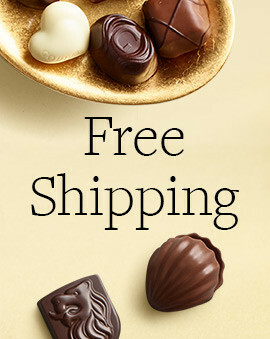 Instead, charm the hosts and all of the party attendees with unique party favors featuring the tantalizing GODIVA chocolates everyone loves. 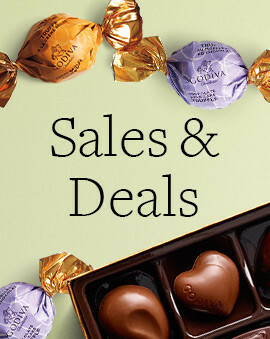 Bring individually wrapped chocolates covered in colorful foil wrappers, heart-shaped chocolates perfect for Valentine’s Day, or even favors for a wedding or bridal shower. 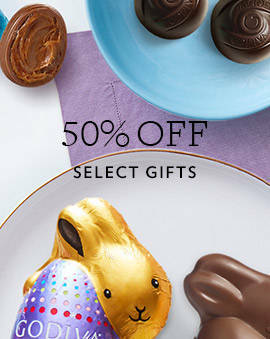 To make these chocolate gifts stand out even more, create personalized chocolate favor sure to make anyone feel extra special. 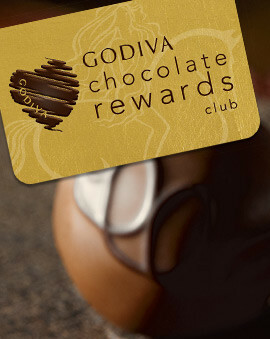 Make a great statement when you arrive with GODIVA chocolates. And if you are looking for delicious chocolate gifts and favors specifically for your wedding, check out our chocolate wedding and bridal shower favors and gifts page.